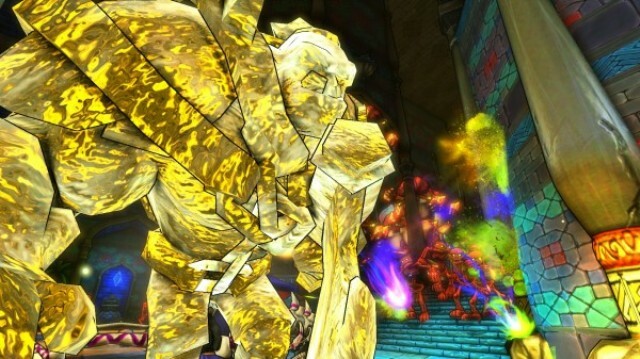 Trendy Entertainment has revealed that Dungeon Defenders DLC Quest for the Lost Eternia Shards Part 2 will release on XBLA April 11 — one day after it arrives on the PlayStation Network. As was previously reported, the questline will take players to the desert town of Moraggo. Three fresh missions await them there along with a new boss known as the “Genie King” and a plenty of new weapons, foes and challenges. A new trailer released alongside the announcement offers a glimpse of what gamers can expect to encounter next month.